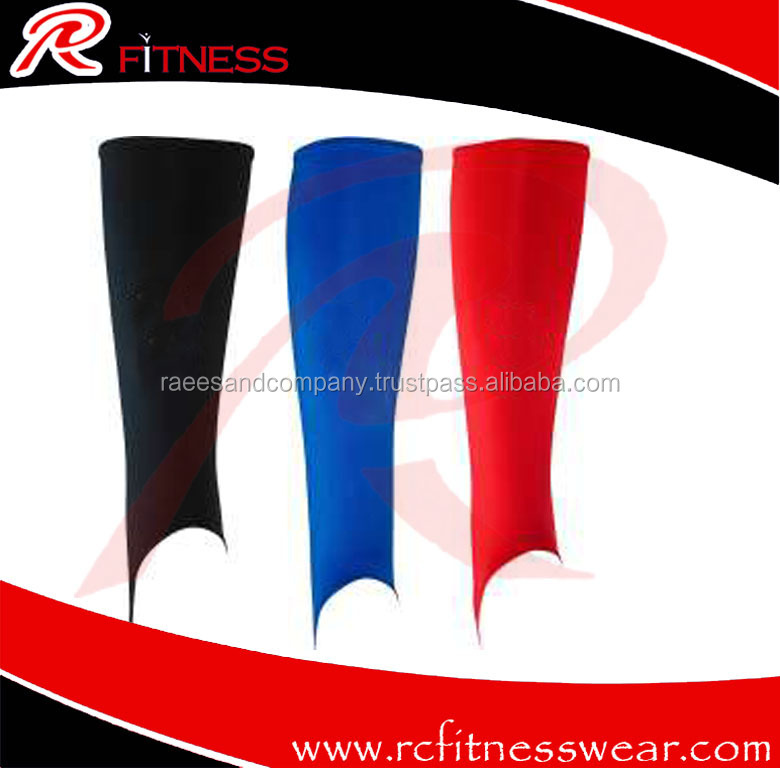 RC Fitness Wear is a Wellknown name in Weight lifting products. 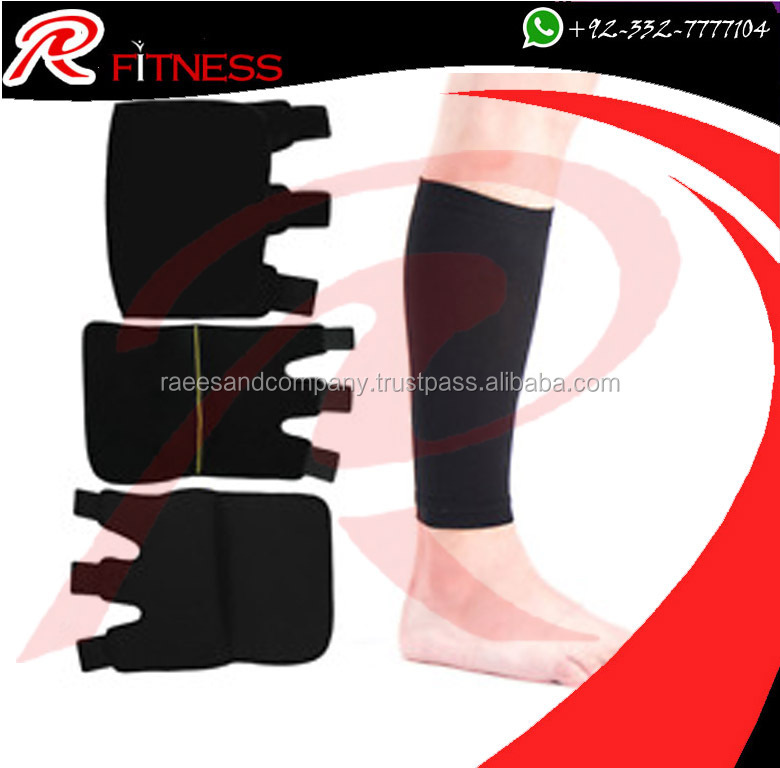 The company is ISO certified under the quality management and customer care. 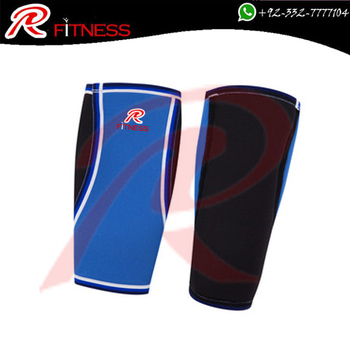 We have dedicated many years to the field of weight lifting products. 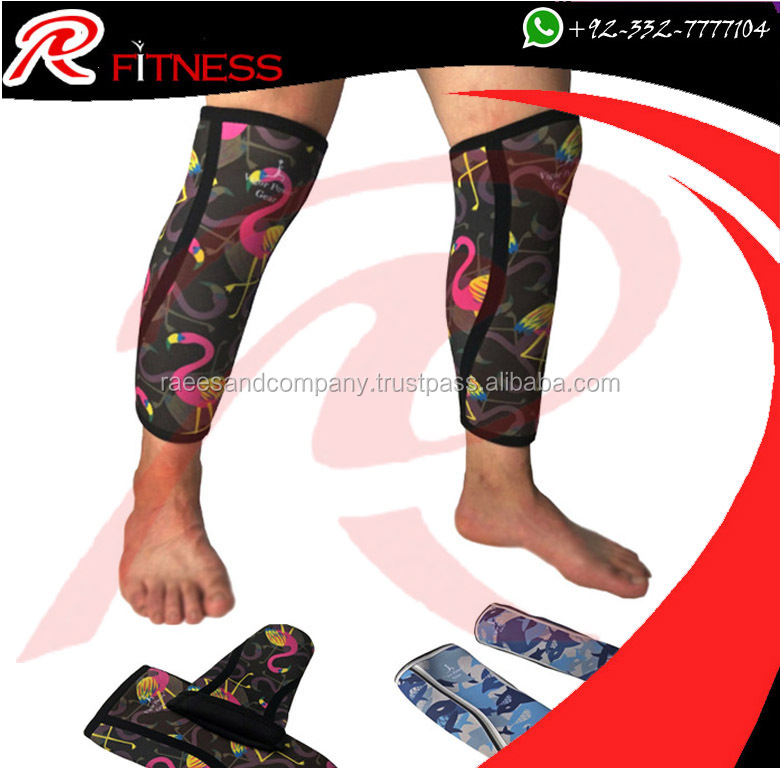 Our company has the best expertise and that is the reason, we have gained the highest reputation from our customers worldwide. Purity and quality is our priority. 2. Quick delivery time service.